Recommended Social Media Spots | Shikoku Circuit Cycling | Enjoy food, tourism, and riding! 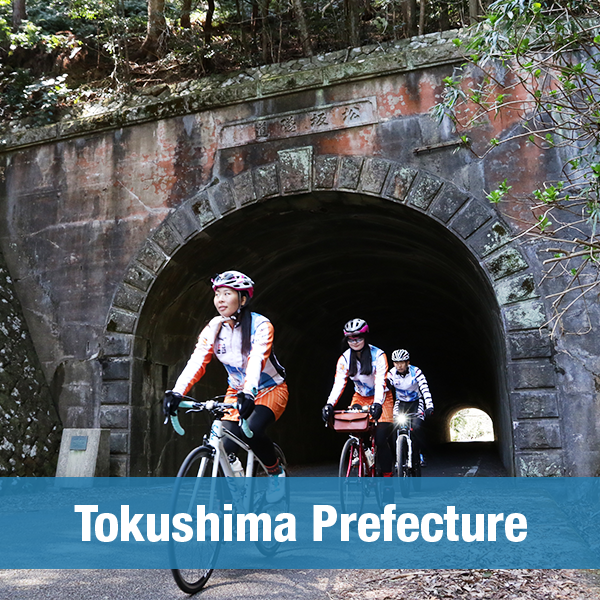 Photos tagged #cyclingshikoku will be displayed on the homepage of this site. 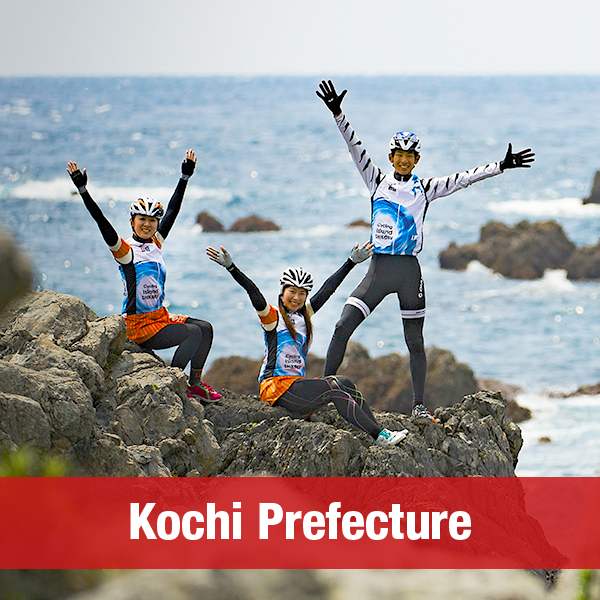 Add #cyclingshikoku to your post and show the wonders of Shikoku that you found while cycling! 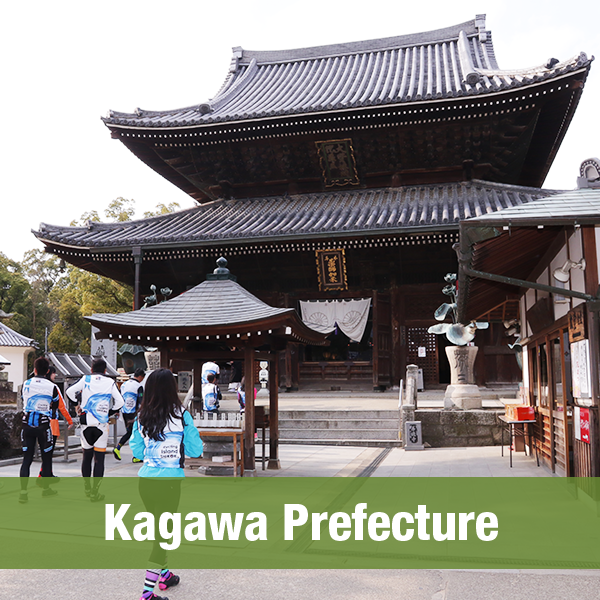 The following are recommended spots found on a test ride around Shikoku.